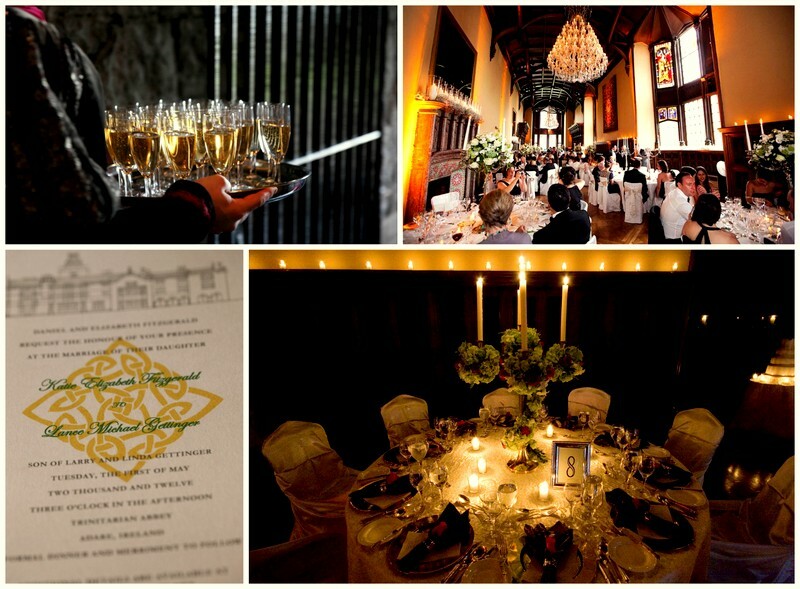 Our Founder & MD Michelle would like to share some of her tips for finding that perfect venue. 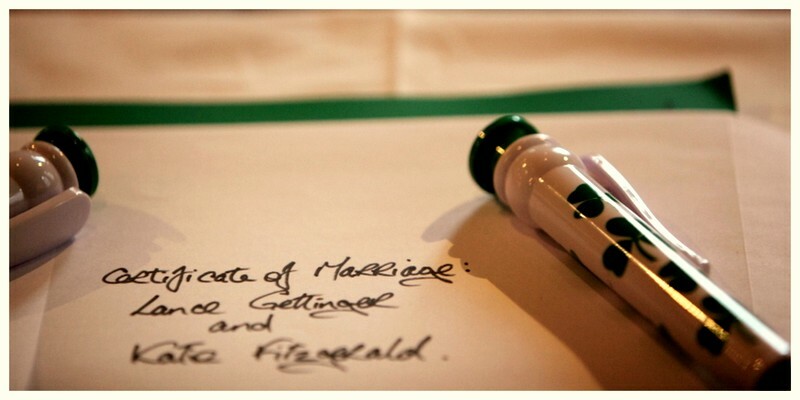 Planning your wedding is exciting but so very important to get the venue right. The theme as not every venue/setting may suit your theme & style. 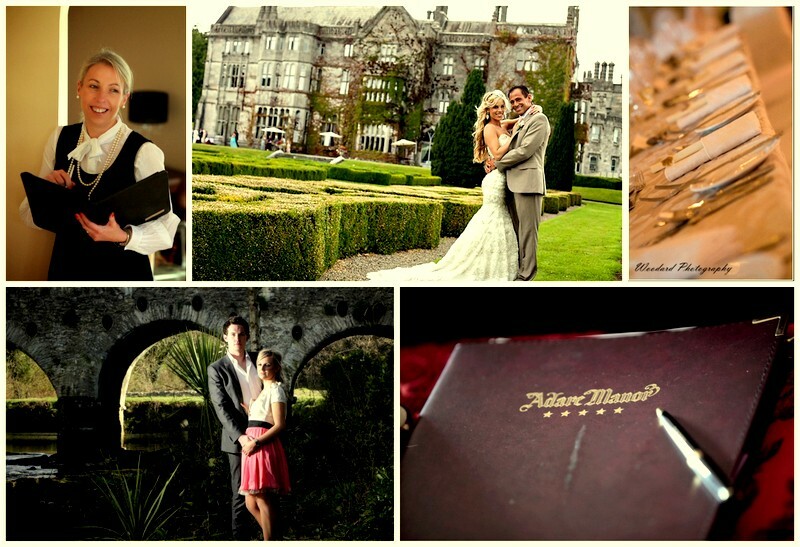 Choose a venue, which meets your expectations and will provide a comfortable atmosphere for guests. Visit the venue around the time of your wedding to check out finer details such as the light, sunset time, other business at the venue and access.